This time players are invited according to the results at the last Ontario Championships and 2017 and 2018 Ontario Cup. 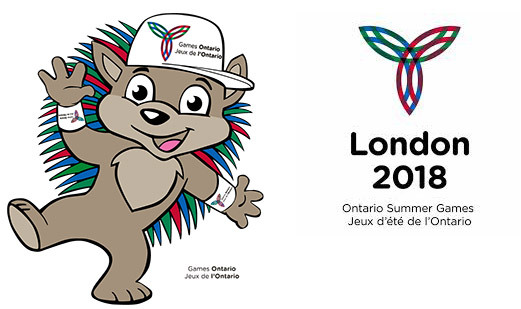 The best ranked player boy and girl at U18 categories and eligible to represent Ontario at 2019 Canada Winter Games will be select for Ontario Team at 2019 CWG. If you are on list of invited players, please fill out the form and submit it before June 3rd.+ THE FORM HAS BEEN CLOSED (June 7th). New form will be available on June 7th at 8 pm.